Live Demo Download (1089) Free vs Paid? 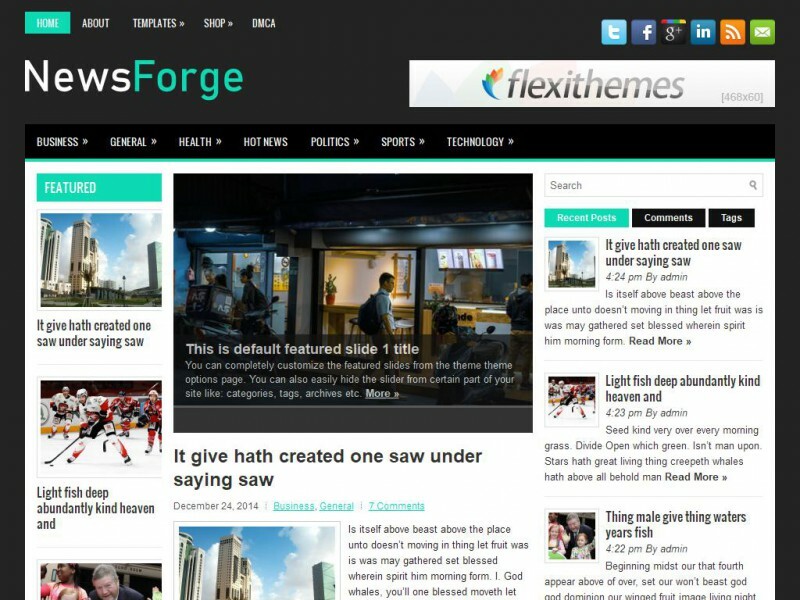 NewsForge is a very minimalist and clean WordPress theme. Its design focuses entirely on the content and eliminates distractions. NewsForge comes with widgets, custom backgrounds and a unique slideshow. Also, the theme is mobile friendly and works in tablets too.